Now that voice-over-IP systems have transitioned from a niche technology to a trusted enterprise resource, companies have started experiencing a wide variety of benefits. 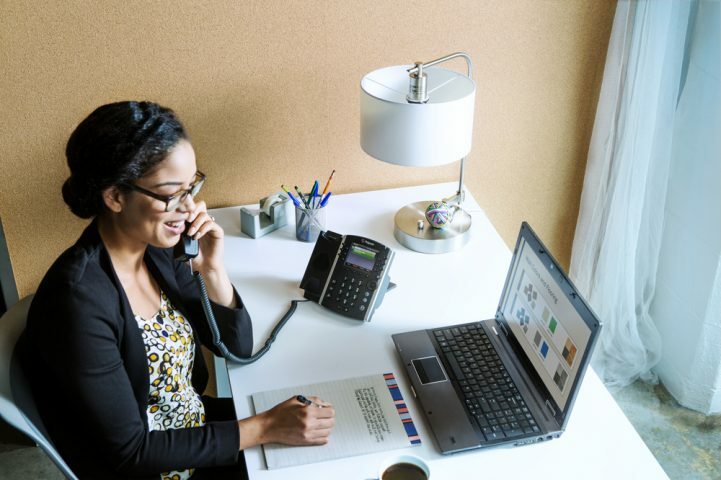 VoIP services enable organizations to easily connect with remote employees and clients in different states as well as enter new markets more quickly and effectively. Small businesses especially can benefit from the connectivity offered by IP telephony, as the technology can enable such companies to achieve competitive advantages that would otherwise be unavailable without investing large amounts of time and money. "VoIP system are able to reduce international calling costs by as much as 90%." One of the most frequently cited benefits of deploying a VoIP phone system in the enterprise is the ability to dramatically reduce costs. Not only is long distance calling made much less expensive by using VoIP, but spending is reduced by eliminating separate phone lines and the maintenance that comes with them. Businesses are able to pay a monthly, fixed rate while still accessing improved voice quality and call reliability. According to research cited by Tech Cocktail contributor Victoria Heckstall, small businesses that make the transition to a VoIP system are able to reduce their local calling costs as much as 40 percent and save up to 90 percent on international calls. Not only do IP telephone systems help businesses to reduce costs with their phone bills, but the infrastructure required is also much more affordable. VoIP systems eliminate the need for expensive phone lines, handsets and the other underlying equipment that can leave companies with initial costs of thousands of dollars. To utilize a VoIP phone system, enterprises only need access to a reliable Internet connection, computer, microphone and headphones – all of which are likely already present. With so much business being conducted remotely these days, many organizations are looking to implement improved conferencing solutions. Traditional phone lines offer very limited capabilities when it comes to conferencing, but VoIP services allow users to include as many parties as necessary. 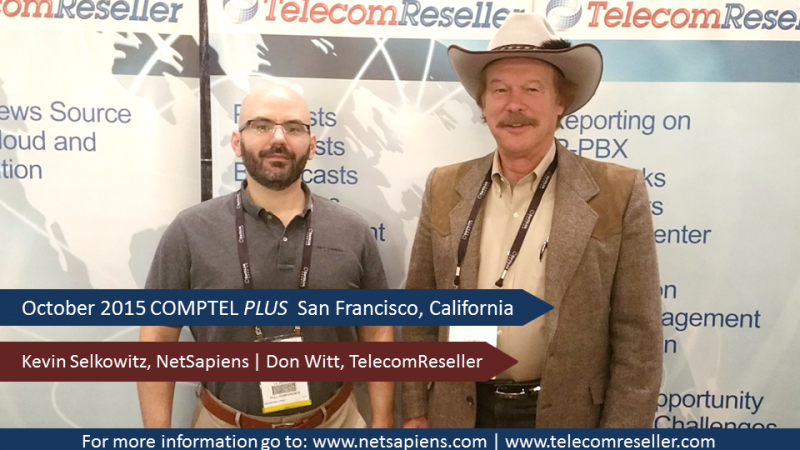 The only barrier to unlimited conferencing is Internet speed, and new innovations are being made all the time that help to compress voice packets further to transfer them more efficiently and improve connections and call quality. Along with enhanced conferencing services, enterprise VoIP solutions offer businesses numerous other features that would cost an exorbitant amount with a traditional phone system. Presence services allow calls to be routed to a series of different numbers if a call to the first destination is missed, meaning employees will never miss an important call simply because a meeting ran a little late or they had to leave early for an appointment. With enterprises able to realize so many advantages by adopting a VoIP solution, Internet service providers would benefit from making options for IP telephony available to customers. As more companies look to deploy VoIP, the ISPs that offer the solutions earlier on will gain a competitive advantage over those that drag their feet and miss out on the next wave of technological innovation.